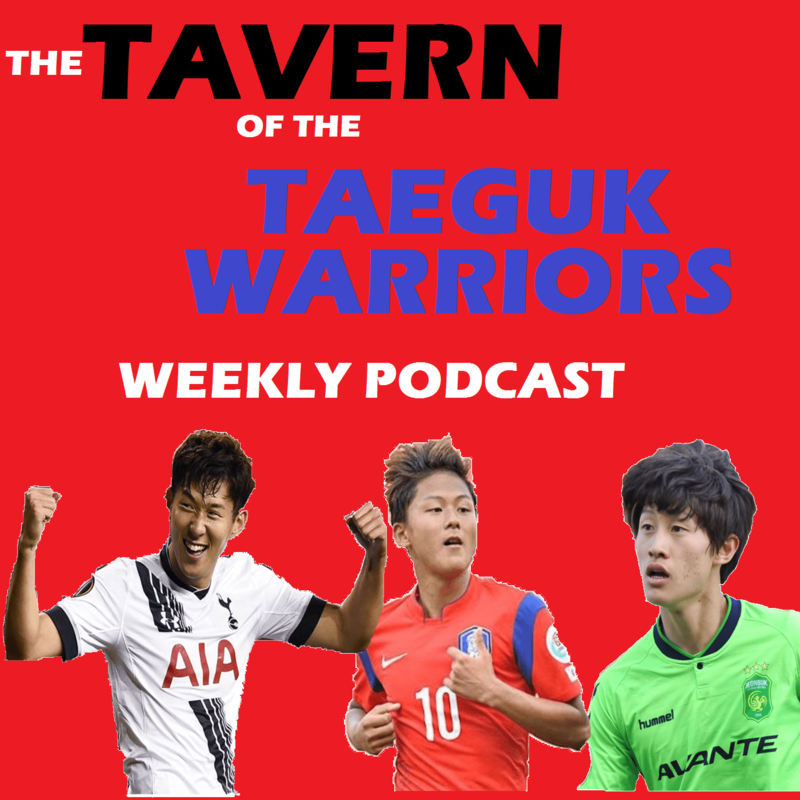 On this edition of the Tavern Weekly Podcast, I’m joined by Jinseok, Nicole and Jae Chee to discuss Korea’s group stage opponents and the makeup of the U23 squad ahead of the all-important AFC U23 Championships, which has three berths for the 2016 Rio Olympics up for grabs. We also discuss a bit of K League and we had discussed Suk Hyunjun to Porto but I’ve edited it out because it looks like that deal will indeed happen after all. I PROMISE that my mic won’t be weird next week. This week it flipped through annoying echos and turning off entirely, leading to me mumbling into a headset (for fear of being too loud) that wasn’t even on. I’m really sorry. If you can endure my few minutes of talking with feedback, you’ll certainly enjoy the insight (and crystal clear audio quality!) of Jinseok, Jae and Nicole (who I didn’t call on very much, which is entirely my fault…)!